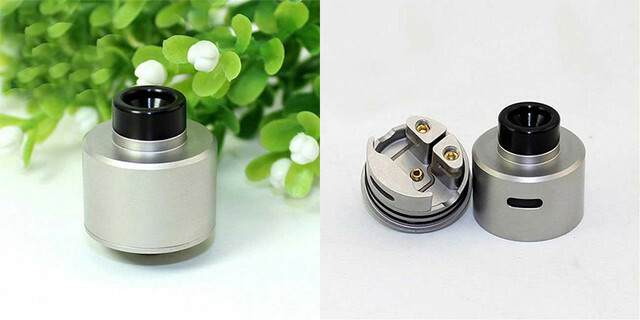 From $0.69 Efun.top Weekend Flash Sale! Join now! 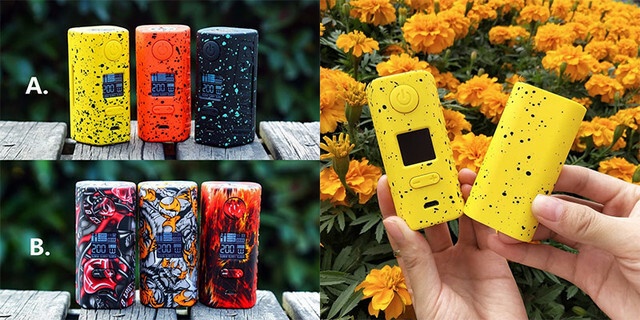 Giveaway newest Hugo Vapor Rader ECO 200W Box MOD! Worth $19.99 Join to win! Big Sale! 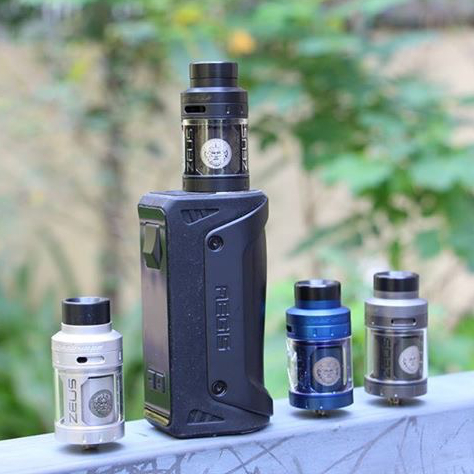 $17.89 GEEKVAPE ZEUS RTA on Efun.top! In stock! 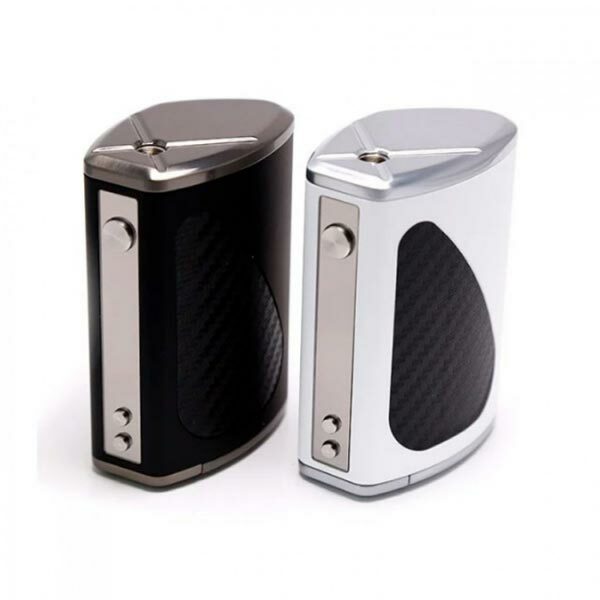 $19.99 Hugo Vapor Rader ECO 200W Box MOD! 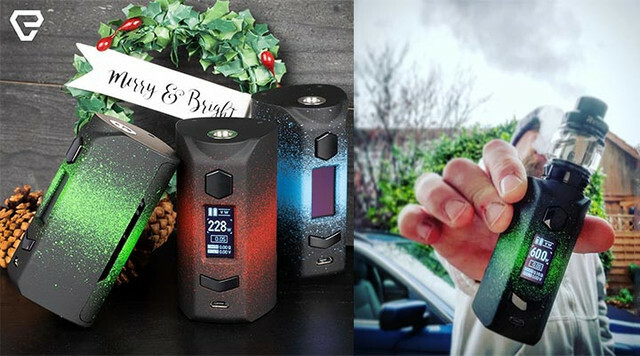 Clearance sale $9.90 buy COV Tempest 230W TC Box Mod! 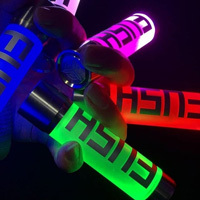 Up to 99% off Efun.top Weekend Flash Sale! Join now! 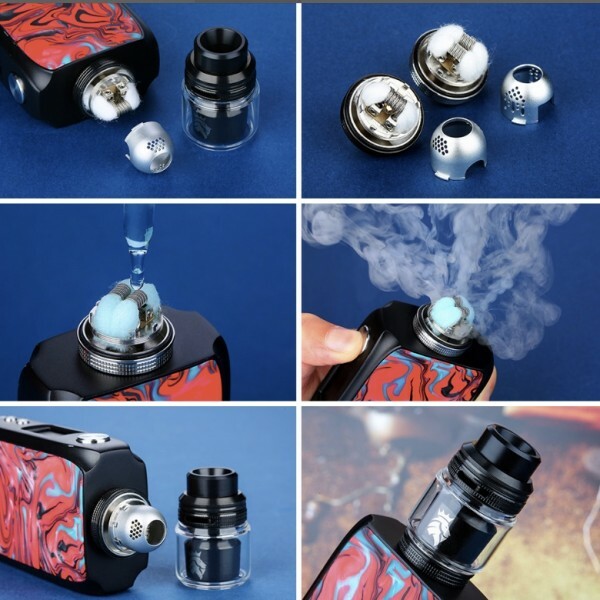 Efun.top Women's Day Sale! Extra 5% off only one day! In stock! 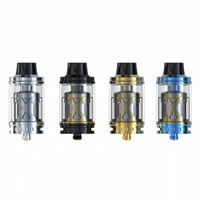 $16.39 buy KAEES Solomon 3 RTA at Efun.top! 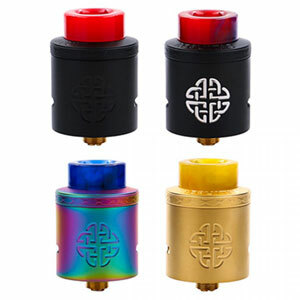 Rincoe Manto S Mod 228w $19.99 16 colors available! 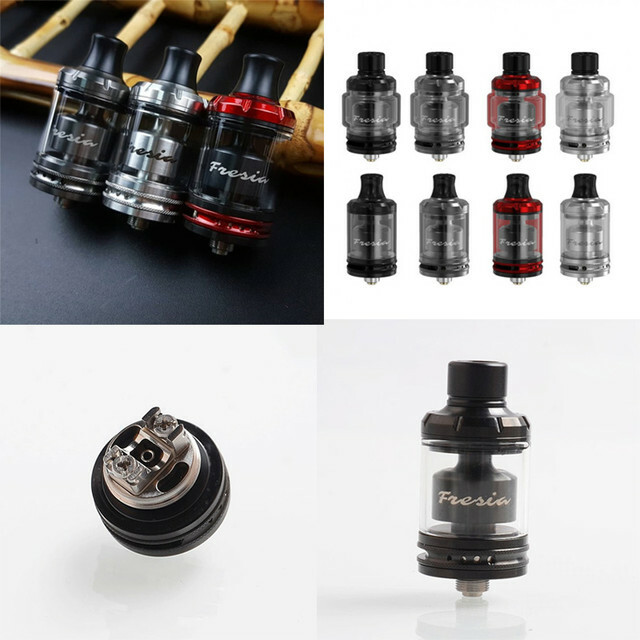 From $0.1 Efun weekend flash sale! Check now! 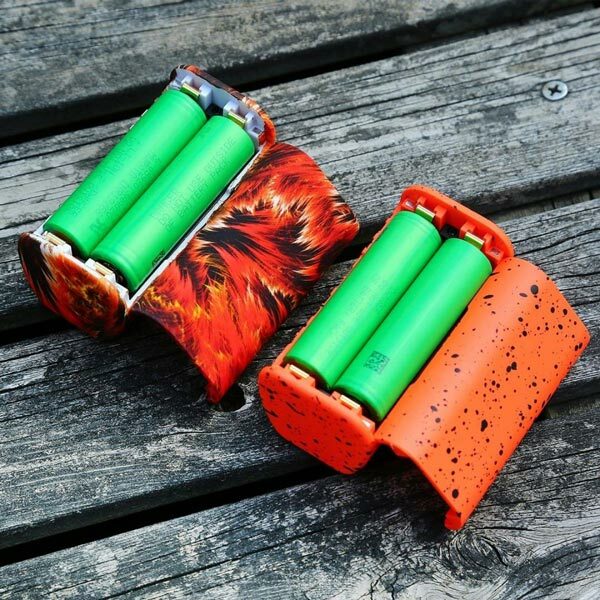 Weekend Flash Sale IJOY SHOGUN Mod & Kit from $25.19 on Efun.top! Don't miss it!